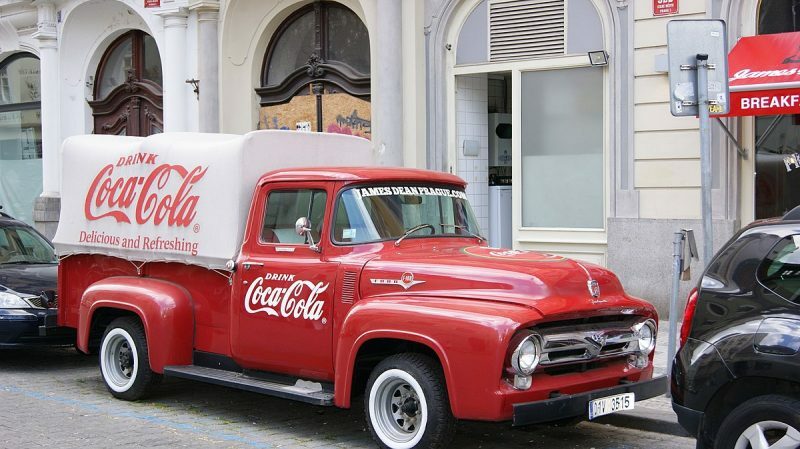 One of the most famous drinks in American history is Coca-Cola. The iconic red and white logo has spread throughout the entire world, promoting a sweet bubbly beverage that millions drink. Yet, while Coca-Cola is one of the world’s most popular beverages, its recipe is steeped in mystery. Indeed, many an urban myth surrounds the secret recipe for the number one soft drink in the world. One pervasive story is that the formula is known only by two men, and each man only knows half of the formula, that way neither can abscond with the knowledge. The truth is far less of a logistical nightmare. 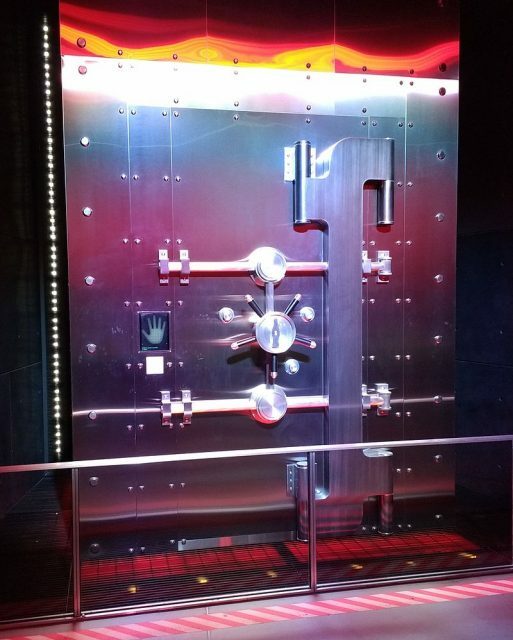 The Coca-Cola formula is locked away in a vault, where only a privileged few are able to access it. Of course, in order to be able to operate a large-scale business that produces a significant amount of the beverage per day, a good number of individuals must have knowledge of the formula. However, these people aren’t sharing the knowledge that they have, and for good reason! If the recipe were to get out, anyone could make their own. 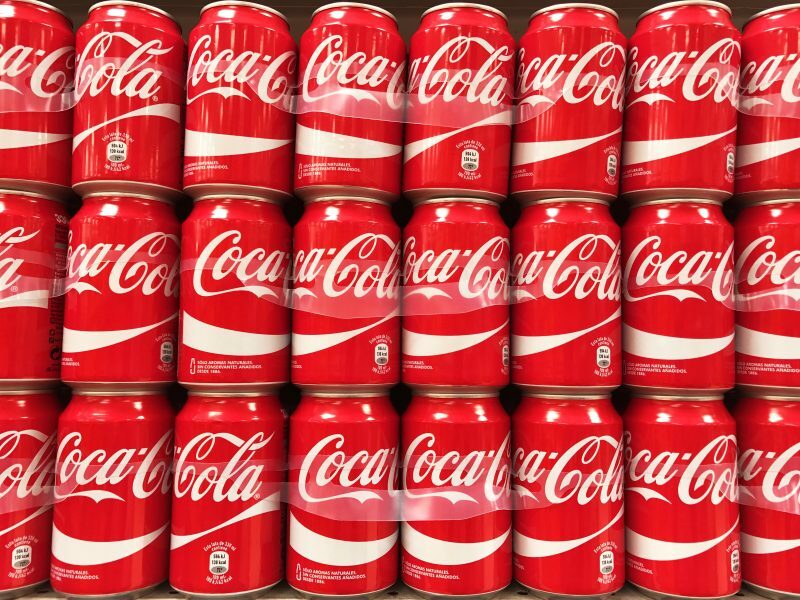 Coca-Cola’s formula is a trade secret. Unlike other companies which disclose what their products contain, Coca-Cola has opted to keep their complete recipe a secret. However, since their product is not proprietary, anyone in the world could copy the recipe and sell it as their own if they got their hands on the original formula. But there’s the problem because the only way to obtain the recipe is to steal it from the vault in the permanent Coca-Cola museum in Atlanta. 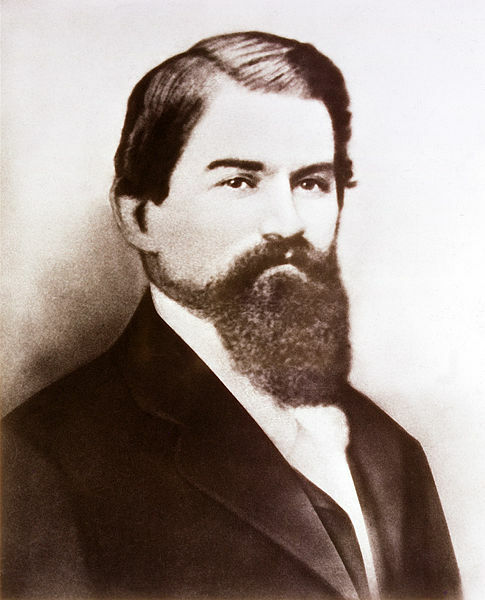 John Pemberton, the original inventor of Coca-Cola. Yet, these stories about how the formula is locked away, how only two people know the full recipe and other myths are really just a part of Coca-Cola’s marketing efforts. Is the formula locked away in a vault? Absolutely. In fact, it has been hidden in a vault ever since 1919. But is the recipe really as fiercely guarded as we believe? Not really. There are many factors that prevent Coca-Cola’s formula from being stolen and used by their competitors. Original film footage from 1951 promoting refreshments in the workplace. The first problem is gaining access to the recipe. For years, people have been trying to replicate the formula, never getting it quite right. With the recipe locked away in a big vault and with an undisclosed number of people who actually know the formula, a competitor will never get a chance to steal it. But suppose the flavor thief was successful in their attempts to get their hands on the formula. Would they be able to rip off Coke and become just as big? 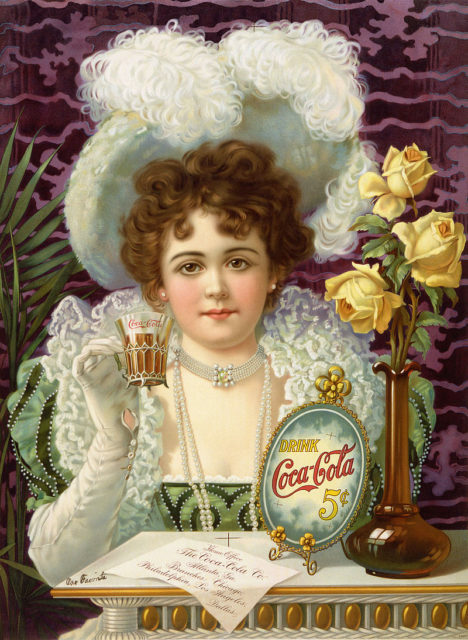 An 1890s advertising poster for five-cent Coca-Cola. In truth, Coca-Cola’s strength and power doesn’t come from their beverage’s taste. Rather, their success comes from the tremendous marketing efforts that they have made over the last 125 years. 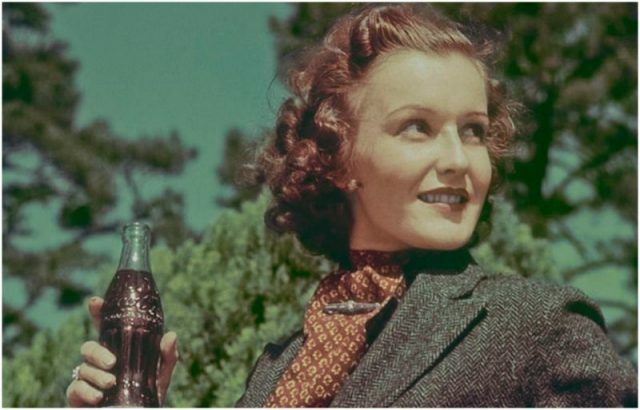 Through clever use of slogans, branding and creating hype, Coca-Cola has been able to position itself as the seller of the number one soft drink in the world. Most of their success is due to their marketing abilities. A person who has the capacity to reproduce the exact recipe will still face the tremendous difficulties of bringing their product to market. Perhaps the thief will try to sell the recipe to a competitor, such as PepsiCo. Well, a similar case actually happened once, when two ex-employees of Coca-Cola stole a vial of a new prototype beverage. 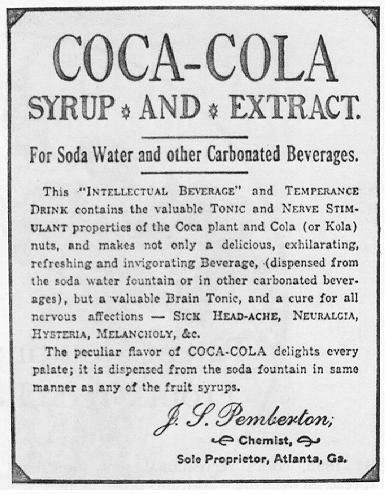 An early Coca Cola advertisement. Taking the beverage to Pepsi, they tried to sell it for 1.5 million. Yet, Pepsi’s reaction to this corporate espionage was to turn the pair over to the police and expose their theft. Why would Pepsi do this? Mainly because they don’t want to be tangled up in the illegalities of stealing trade secrets. Not to mention they’d also be acknowledging that Coca-Cola’s recipes are better by making the purchase. In reality, the vault, the secrecy and the myths surrounding the beverage were created by clever marketers who were looking to hype up the drink. After all, it gets people talking about the secrets of Coca-Cola to one another, undoubtedly making people thirsty for refreshing Coke after all the gossip. Andrew Pourciaux is a novelist hailing from sunny Sarasota, Florida, where he spends the majority of his time writing and podcasting.